As the name suggests, the PVC Wax is used for lubricating the surfaces between two PVC components. This has been manufactured using premium quality materials and state of the art machinery. 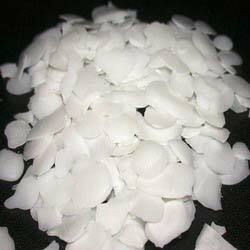 Our PVC Wax finds wide applications in a number of industries. They are affordable yet come with the promise of excellent performance. They are quite easy to use and are in high demand.